Boys need sturdy footwear for the variety of activities they tend to participate in. Boys’ boots are great putting on your little guy’s feet when sneakers or other shoes just won’t get the job done. Boys’ boots go beyond being ideal for the sturdy outdoors. There are boys boots that are ideal for wet weather, boys boots that look great with jeans or dress pants, boys boots, that are made for hiking, casual wear, working alongside the grownups, and any other occasion that may come up in a boy’s life. 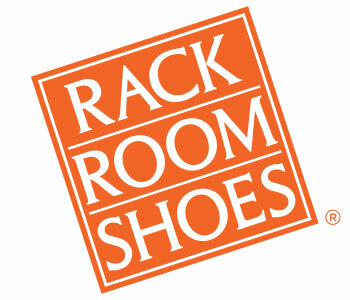 At Rack Room Shoes, all the styles, looks, materials, and brands of boy’s boots that you could ever hope to find are all available, and at wonderful prices. You can outfit your young man, baby boy, or toddler in dress boots, cowboy boots, casual boots, rain boots, hiking boots, even booties for the toddler set.  And at these prices, you can get multiple boy’s boots for your son or grandson without breaking the bank!